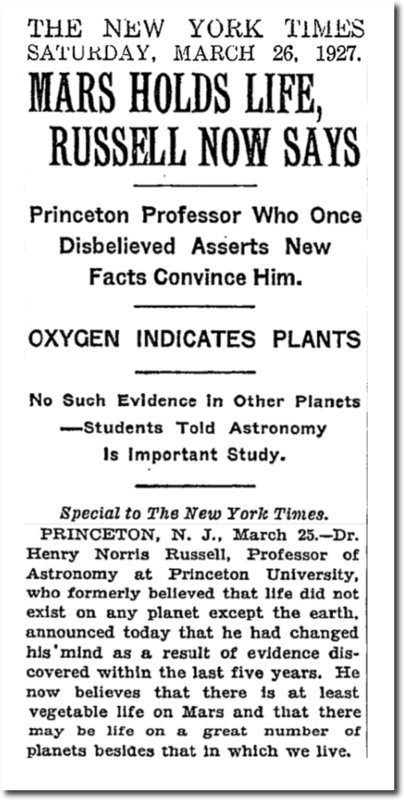 Important disclaimer: you lack the credentials to question science. 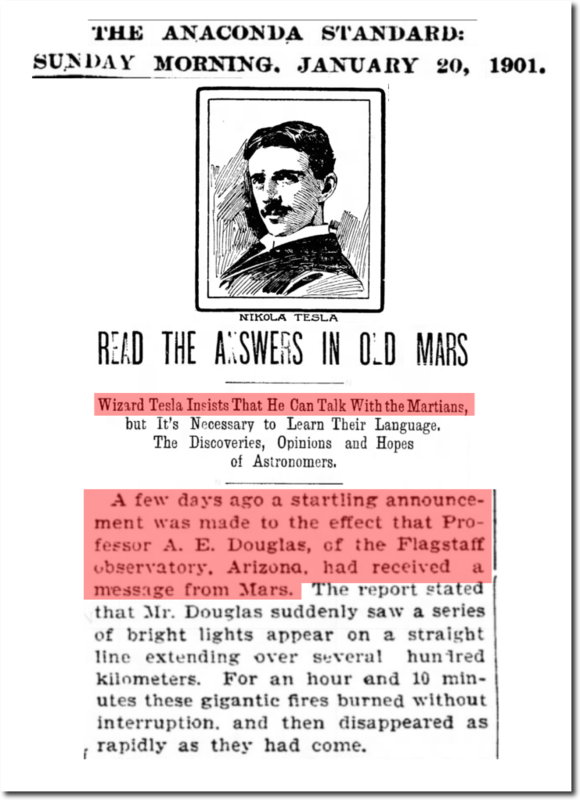 In 1901, Tesla was talking to Martians. 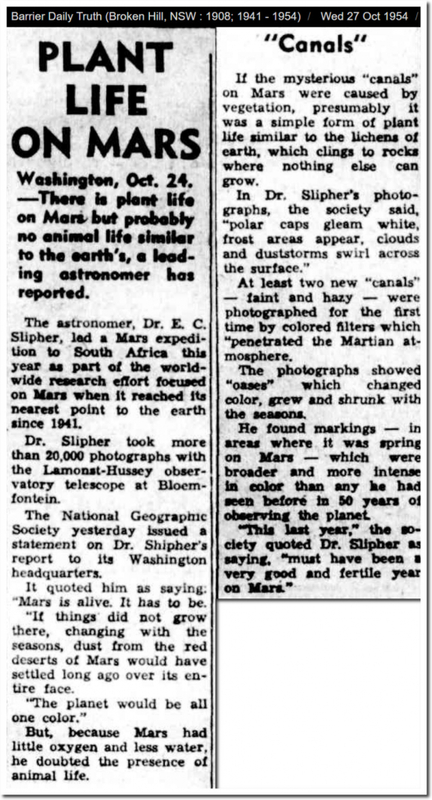 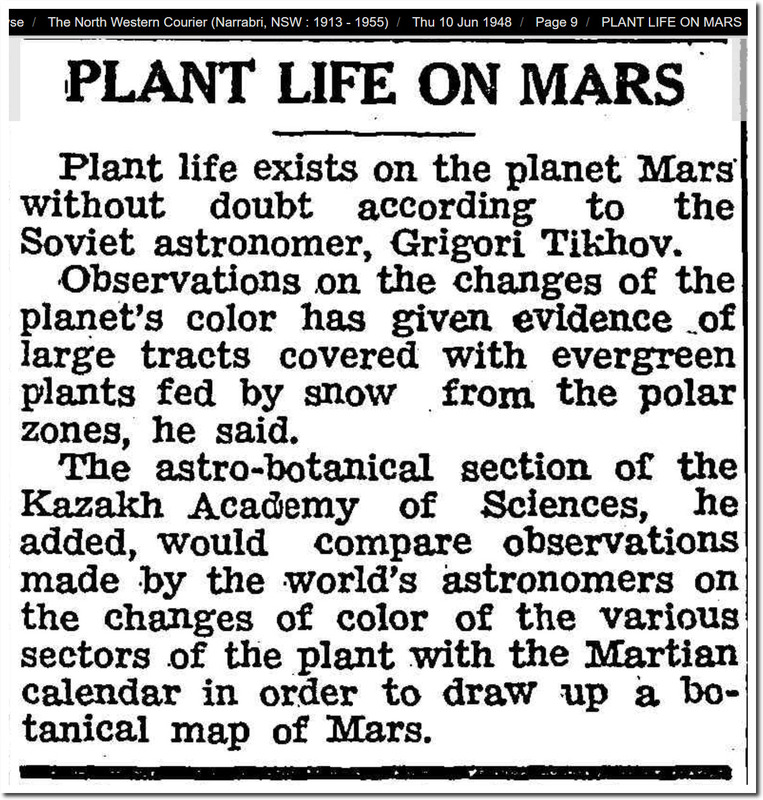 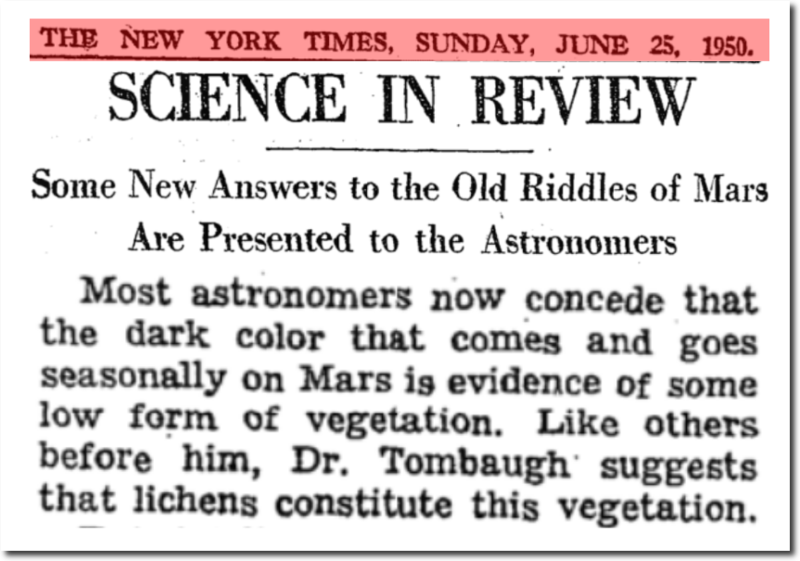 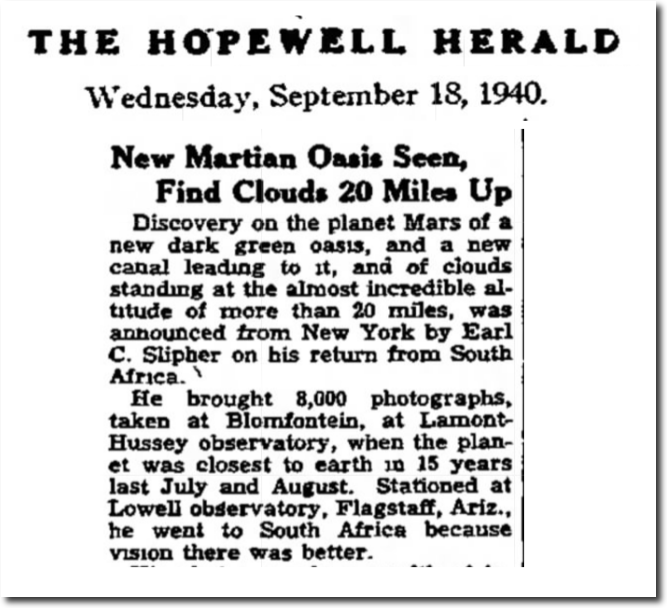 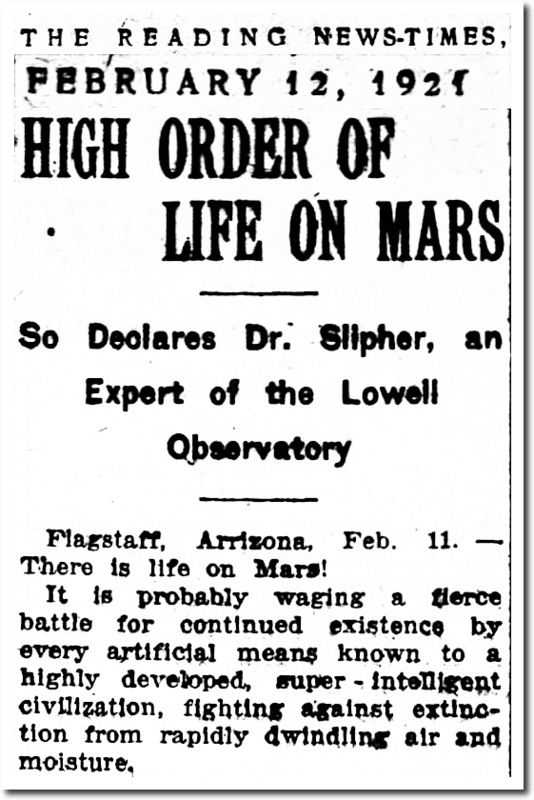 By 1907, the New York Times had determined that Martians were superior to us. 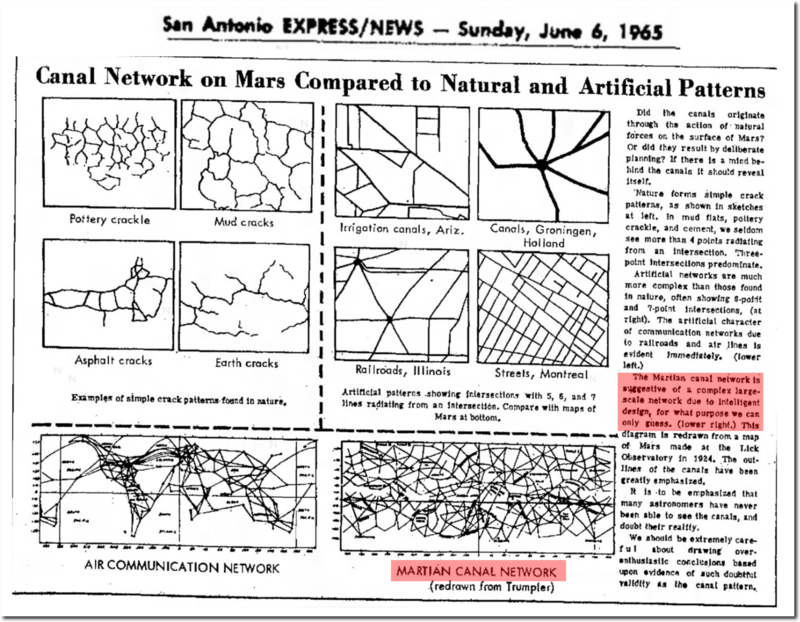 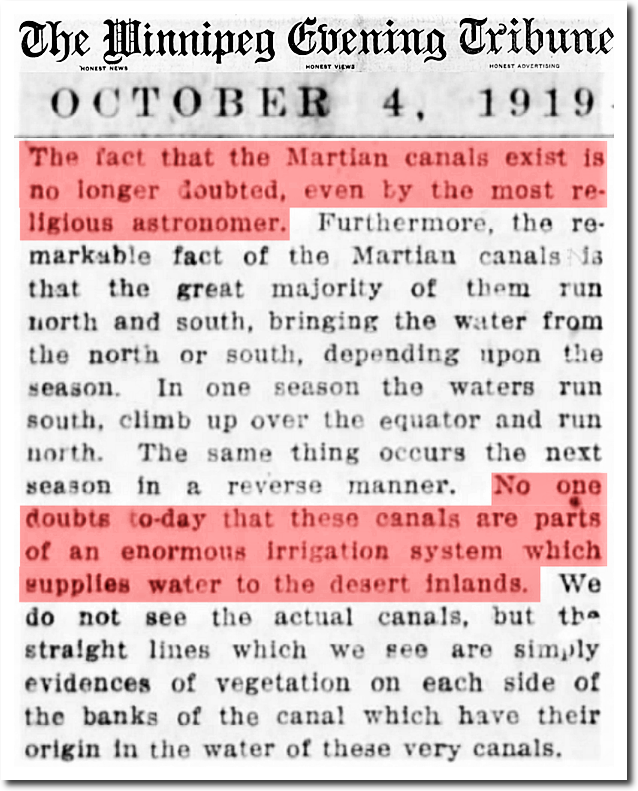 By 1909, scientists determined why Martians built their canals. MARS CANALS FOR DRAINAGE. 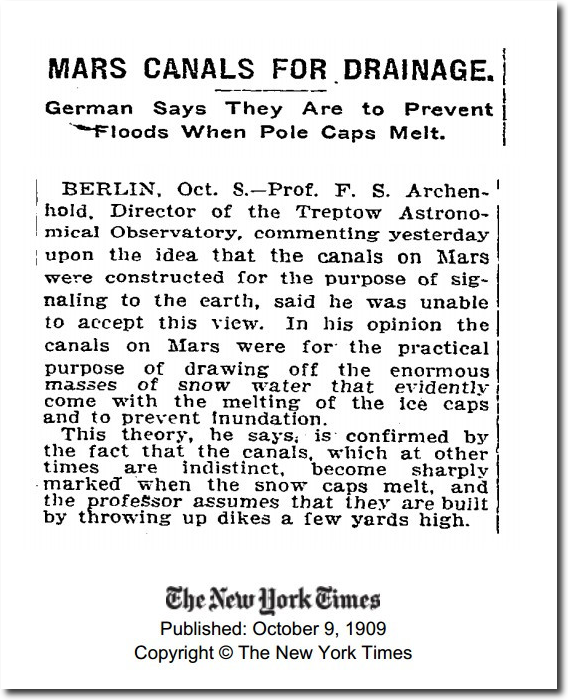 – German Says They Are to Prevent Floods When Pole Caps Melt. 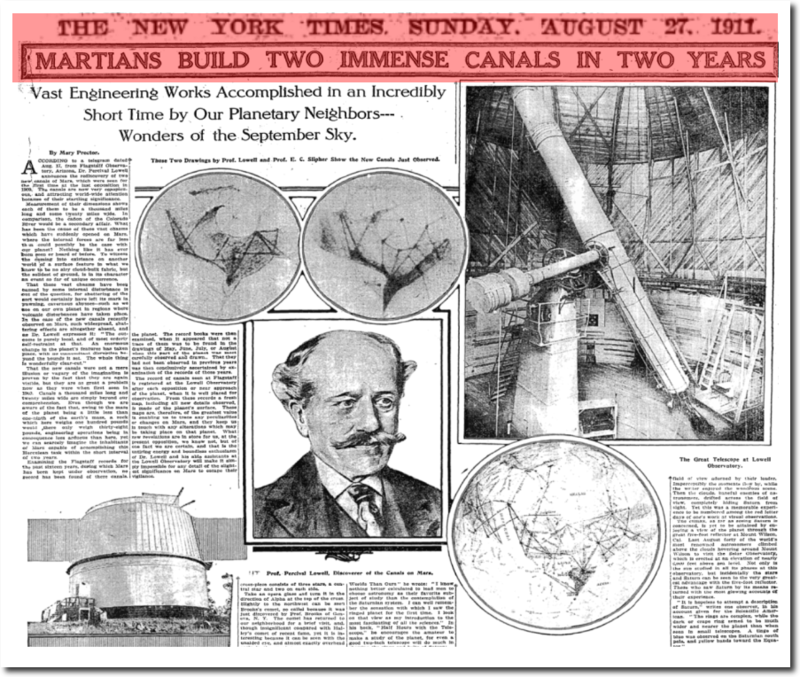 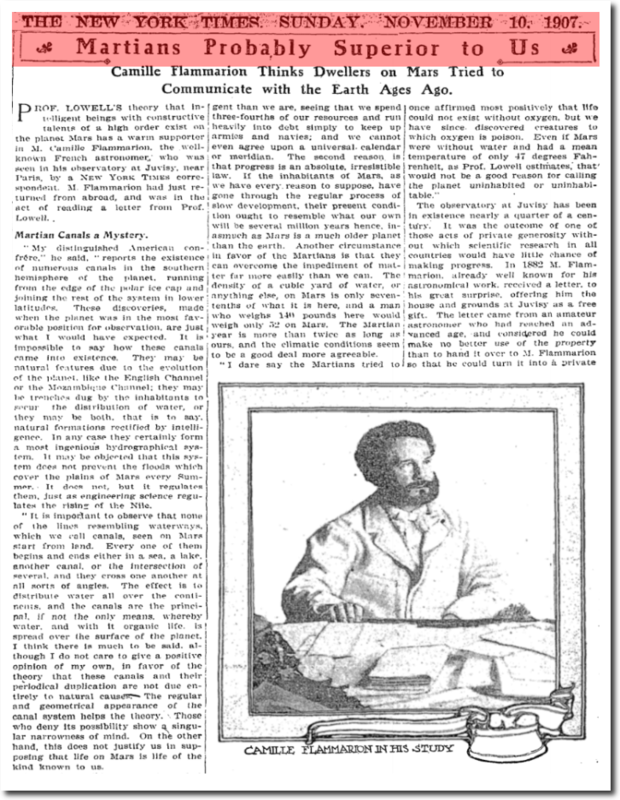 In 1911, the New York Times was impressed by the quality of Martian engineering. 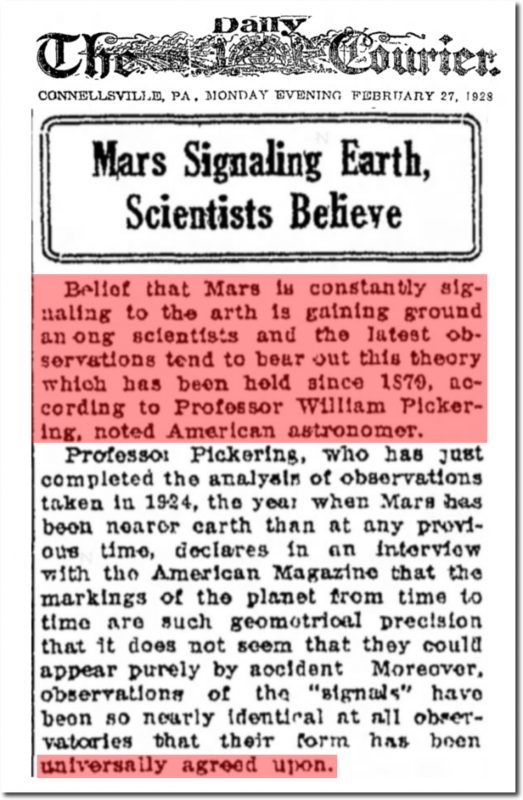 A century ago, there was 100% consensus. 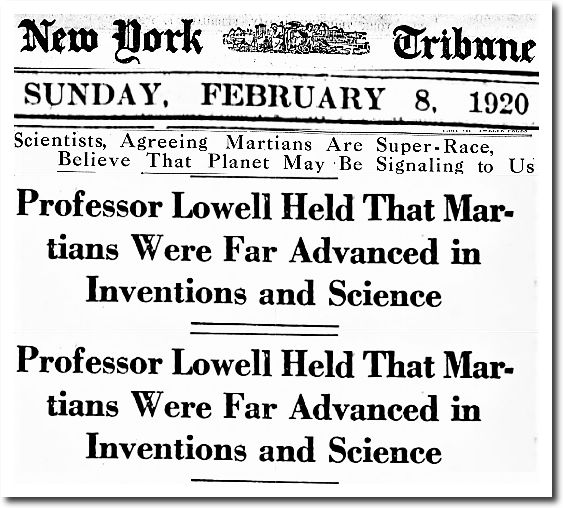 By 1920, the consensus agreed that Martians were a super race. 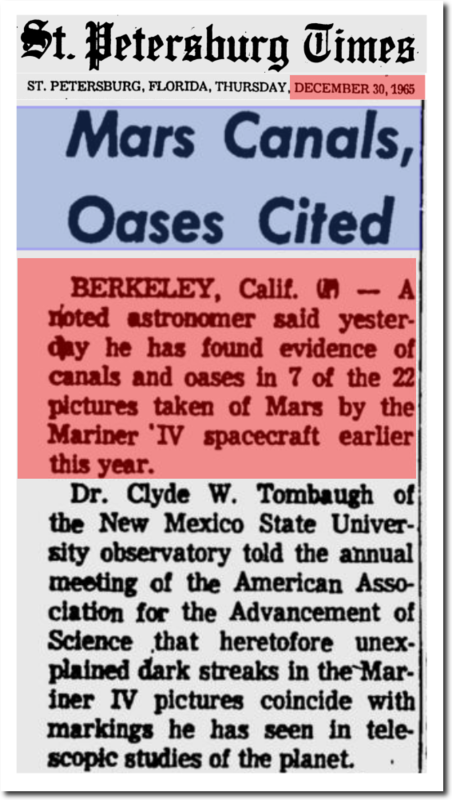 Scientists believed Martians were constantly signaling us. 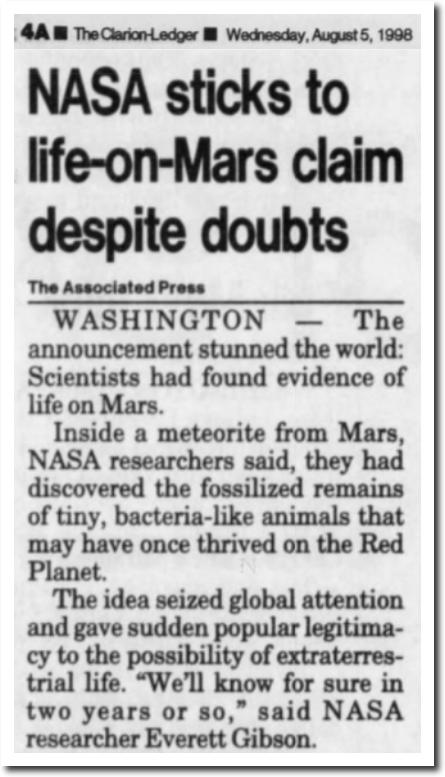 But global warming finally did the Martians in.